I‘ve slept in hammocks, tents, and shelters. I’ve shared a REI Quarter Dome 2, and been flooded out of the poorly designed REI Dash 2. I’ve caught some z’s in the Hennessy Ultralight Hammock and hauled my 6-pound Alps Mountaineering Zephyr 3 up to 10,000 feet. When I decided to purchase a lightweight 1-person tent, there were a lot of options, but many were either insanely expensive or lacking in so many features that I was guaranteed to be miserable in bad weather. I wanted lightweight, but I didn’t want to give up any comfort. 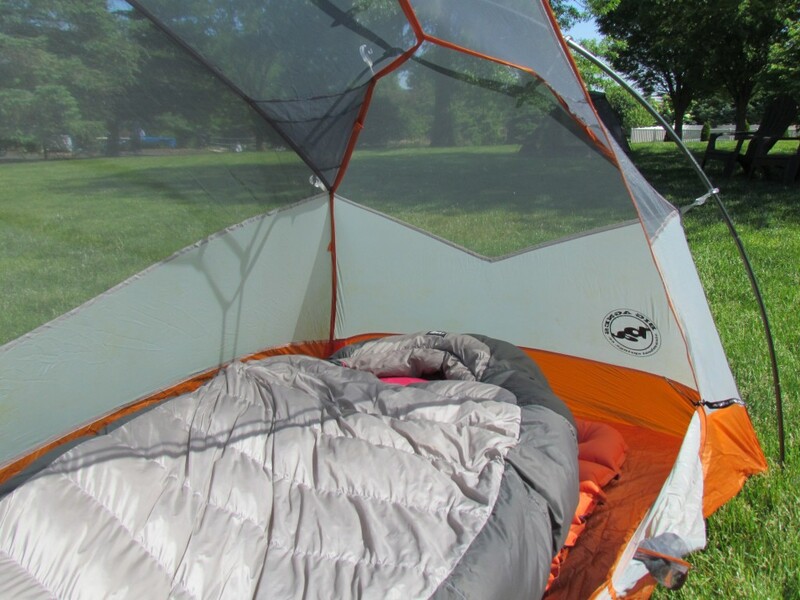 After I tried Big Agnes’ Copper Spur UL1, I knew that I had found my home away from home. 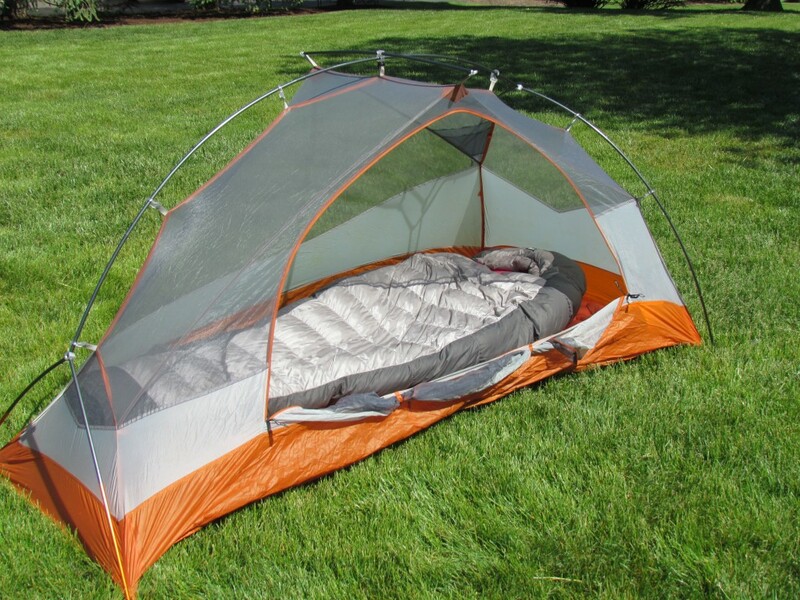 The Copper Spur series by Big Agnes are ultralight and ultra-livable 3-season backpacking tents that range in size from 1 to 4 person. They are designed to be comfortable and spacious while shaving off as much additional weight as possible. The cost for the Copper Spur UL 1 is $369.95. The footprint is sold separately for $60.00. The Copper Spur UL1 was updated in 2014 to be even more lightweight and durable. One of the biggest upgrades are the poles, which use TH72M Aluminum and featherlight connectors. The rainfly and floor are both made of ultralight silicone treated rip-stop nylon with a waterproof polyurethane coating and factory-taped waterproof seams. 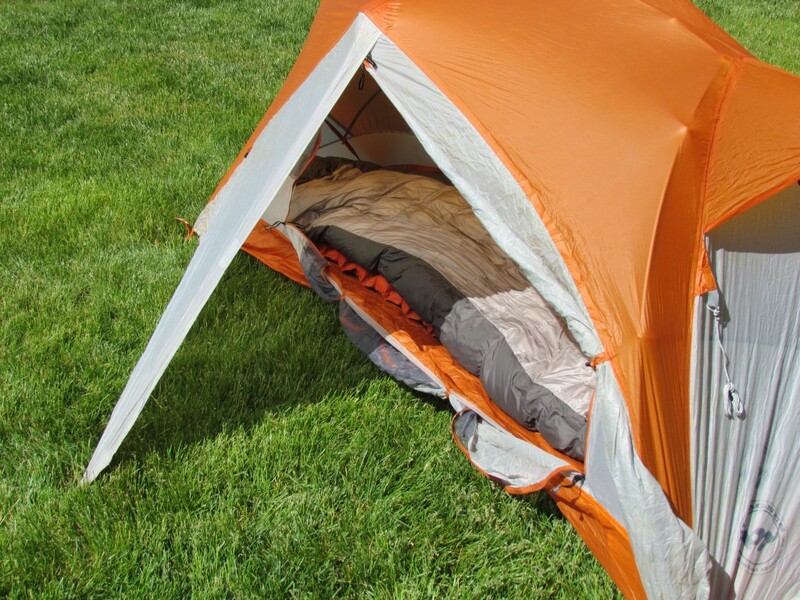 In rainy and wet conditions, this tent does a great job of keeping out the water. Reflective webbing and guy lines help with nighttime set up and keep you from tripping over the lines in the dark. A single D-shaped door with tie-downs and a spacious vestibule makes cooking from the tent easy. I also loved the extra interior pockets to help me stay organized. I love pockets. There are two on each upper side, and one on each side near the floor. I found the Copper Spur very easy to set up with its 1-pole design. The tent is freestanding and for an even lighter setup can be fast-pitched using just the poles, fly and footprint. 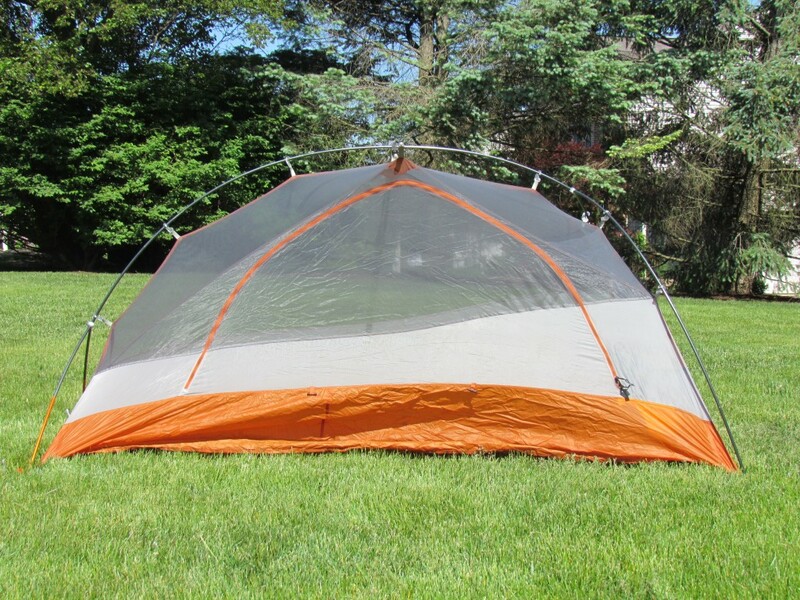 The inside is large compared to other 1-person tents, with an impressive 22 square feet of space that is made usable by the nearly vertical sidewalls. 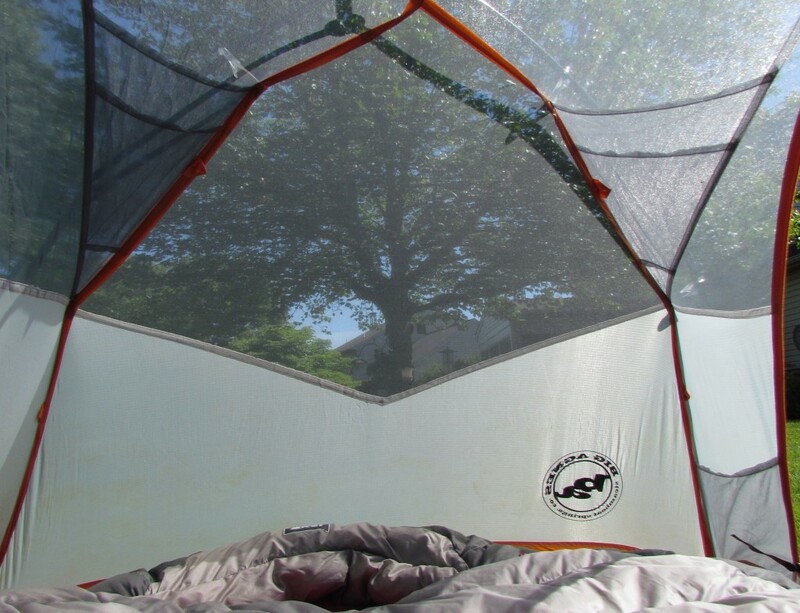 The rainfly’s design is easy to stake out to keep condensation away from the tent body and your sleeping bag when damp. The fly is full-coverage and stretches to the ground, reducing splash-back during heavy rain storms. The ventilation window stops the interior from accumulating too much condensation as you sleep. 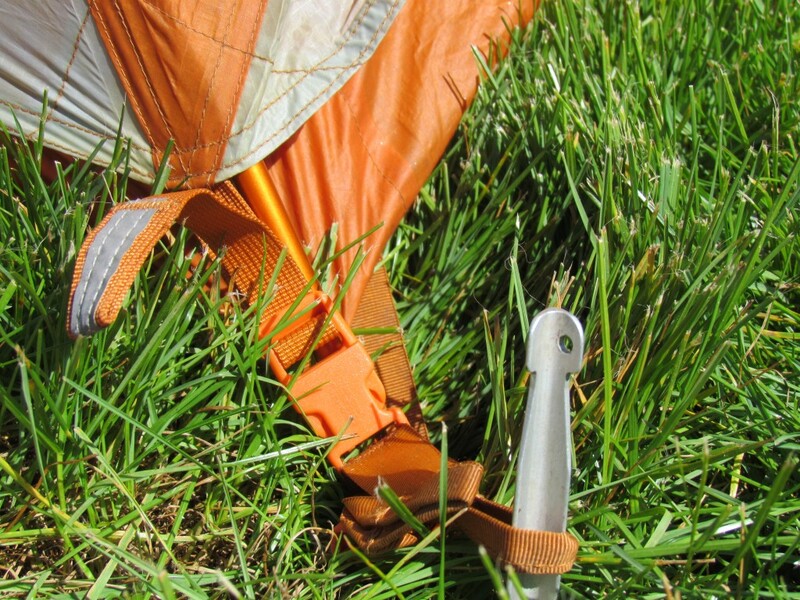 The velcro rod used to keep the window open stays in place, even if you pack the tent away and set it up again later. Compared to its cousin the Flycreek UL1, the Copper Spur is 4 inches longer and has almost double the vestibule space. The floor dimensions are 86 x 42 and foot width is 30 inches. The total weight of the tent and accessories is 2 lbs 8oz plus another 4.5oz for the footprint keeping the total weight under 3 lbs. 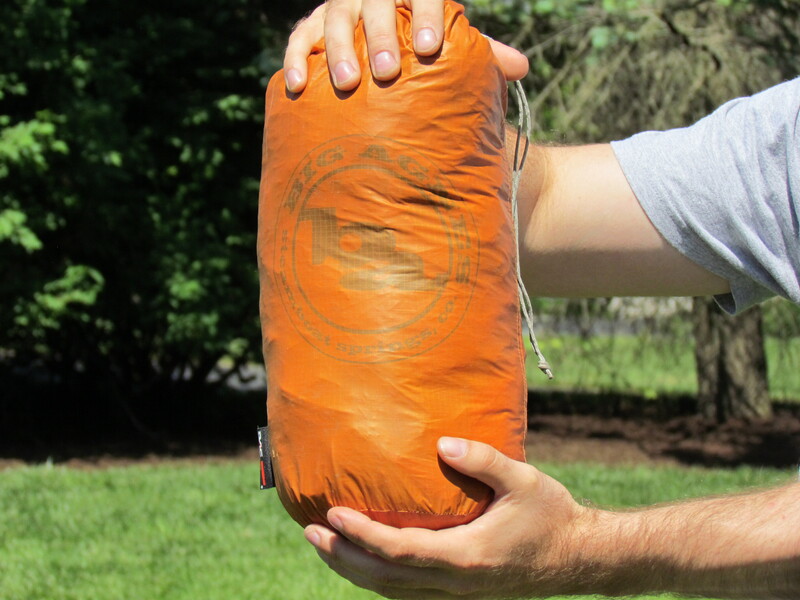 One of the biggest downsides of many lightweight tents is their durability. Because a thinner nylon material is used, holes can accumulate on their floor and rainfly fairly easily. Knowing this, I made a point to always pack my tent away in a safe spot and never keep food inside so that small animals wouldn’t be tempted to chew through it. I carried this tent and it was my primary sleeping spot for 3 months and I have yet to see any holes form on any part of the tent. All of the pictures used in this article were taken after 3 months of heavy use in moderate to extreme conditions. As someone who wanted to go lightweight but didn’t want to sacrifice comfort, the Copper Spur UL 1 was perfect. 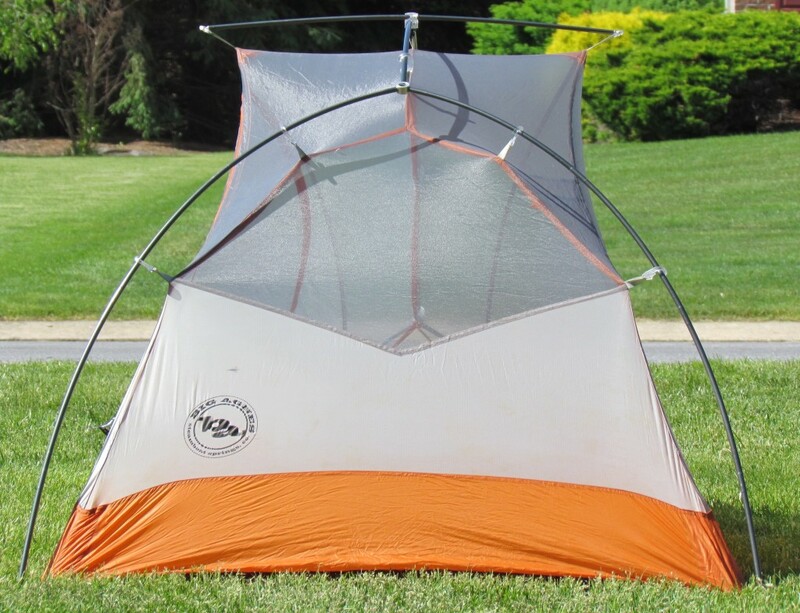 I would highly recommend this tent for overnighters and long distance backpackers alike. One-pole and free-standing … that’s a triumph of design. I’ll second the vote for the B.A. CS UL1. Used it on my thru hike of the CT this past July and it was the best. Of course, I’m biased, as I used a B.A CS UL3 for my 2010 AT thru hike with my son. Was nice having the three person room for two people….. but I digress. Settled for the CS UL1 for my solo’s mostly because of the price… was fortunate enough to get a perfect “return” from Big Agnes when they were set up at a local village equipment swap out here on the western slope. $180 for one that showed zero use and was returned because the purchaser didn’t like a “crooked stitch line”. As for the unit itself, I have grown minimalist enough to have no problem with the one person tent for one person and my gear. 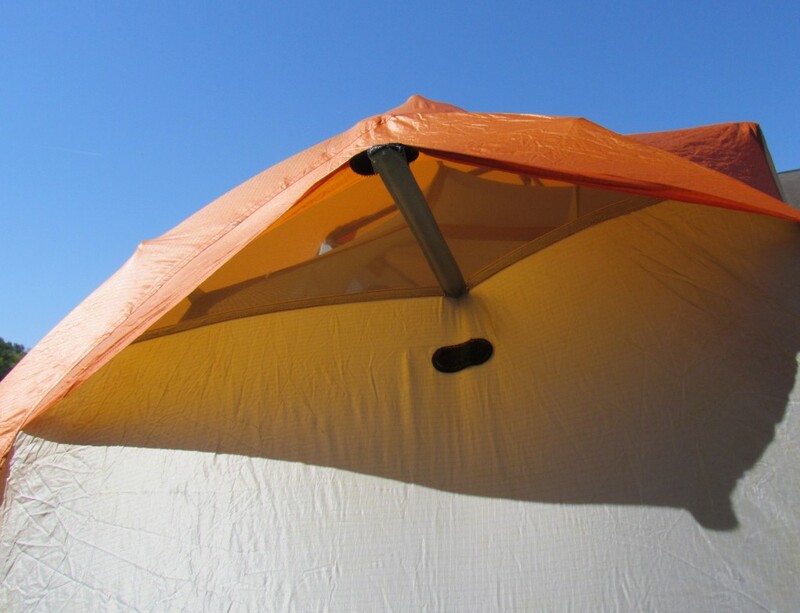 The tent really is bomb proof…..so weather resistant that it’s nice to be secure in the thought of being secure. And although it’s not as light as some of the six million dollar cuben fibre open air tarp sheets out there….. I’m still drinking beer with the money I saved, and don’t have any cold or wet nights to remember. Do you think the tarp is necessary ? You could definitely go without, but I’d definitely recommend using the footprint for frequent use. It helps protect against rips, but also moisture when it’s raining.